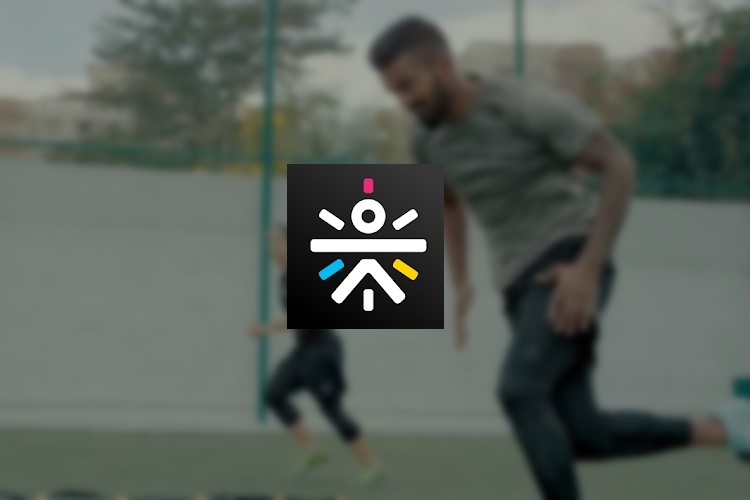 Health and fitness start-up Cure.fit on Monday said it has raised $120 million in a Series C round of funding. Founded in 2016 by Myntra co-founder Mukesh Bansal and former Flipkart executive Ankit Nagori, Cure.fit has four flagship products — Cult.Fit, Eat.Fit, Mind.Fit and Care.fit. The proceeds will be utilized in strengthening the company’s technology platform, building a national brand expansion of services to more locations across the country for all of the flagship products. “Health is over $100 billion category in India and is ready for new tech-driven approach for much better consumer experience. With very high health awareness and rapid technology adoption among consumers, Cure.fit has a unique opportunity to become the go-to destination for all health needs for India,” Mukesh Bansal, Co-founder, Cure.fit, said in a statement. With presence in Bengaluru, Delhi-NCR region and recent foray in Hyderabad, the start-up has over 75 “CULT and Mind centres” and aims to grow to over 500 centres in the next three years. “We have cracked the model to scale profitably with our robust unit economics. Our focus now is to further our reach and deliver a more holistic customer experience,” another co-founder of the healthcare startup, Ankit Nagori, was quoted as saying by BusinessStandard. The company had earlier raised $45 million in funding amidst growing interest in healthcare startup in India, with $10 million of debt financing coming from the likes of HDFC Bank and Axis Bank. “Cure.fit has assembled one of the best start-up teams in India and the level of execution in just first two years is unprecedented. We are backing Cure.fit to be a pioneering global product company”, added one of the key parties involved in the latest round of funding.